The Malarkey Kids Chew Cube is the mum-created modern rattle and teether. Offering four-way sensory stimulation to help aid in achieving baby’s milestones, including soft, textured teething edges for tender gums; large flexible holes to help baby with gripping skills plus a black and white patterned rattle with mirrors to provide stimulation for baby’s ears and eyes. 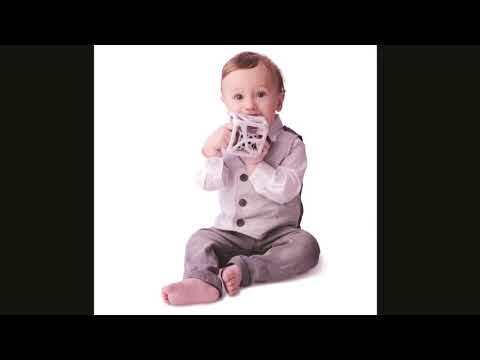 The Malarkey Kids Chew Cube is the mum-invented modern rattle and teether. With its soft textured silicone teething edges, geometric design and beautiful colours – the rattle has gone from cheesy to classy.